Almost 10 years ago, this corner of the Market belonged to Issie as proprietor of Best Flowers, an all-service floral shop in one tiny spot. 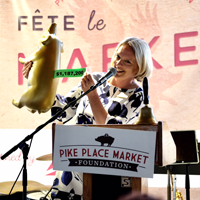 She originally joined the Market as a farmer in 1981, and was part of the group of vendors, farmers and artists who elevated Pike Place Market when it was revived in the 1970’s and 80’s. “I love the Market – it’s got a great history, it’s a community, and people’s families continue on here – you see merchants’ children and grandchildren still here and carrying on their family’s business,” said Issie. 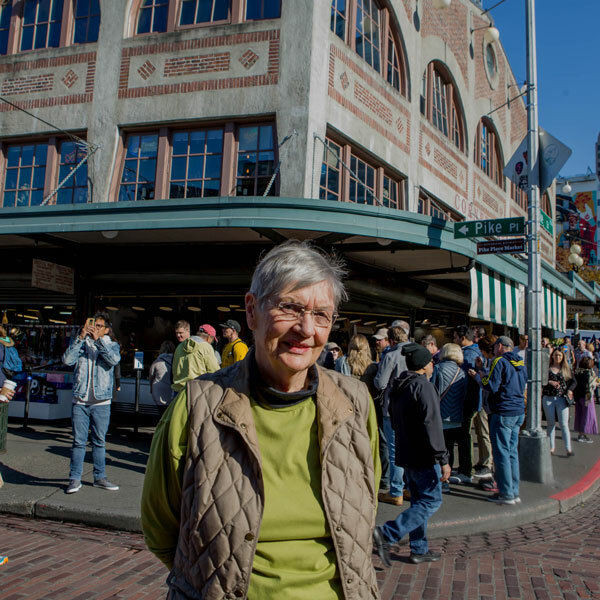 The spot where Best Flowers resided had been a floral store for over 75 years, and Issie was proud to carry on that tradition as shopkeeper for 19 years.The Market Historical Commission presented her an award in 1992 for carrying on the traditions of Pike Place Market. 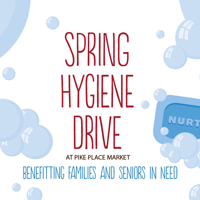 With the help of programs established by Pike Place Market Foundation and the Market’s social service partners, Issie was able to remain part of the Market community even after she retired. Issie has a packed schedule these days at Pike Place Market. She’s an avid volunteer, packing Pike Boxes for the Market’s Community Supported Agriculture program (CSA) every week. She also helps the Pike Market Senior Center put on their holiday events. She uses the Market Food Bank every week to help make ends meet, and visits The Market Commons to receive tech help and attend the Bookmobile’s monthly visit. 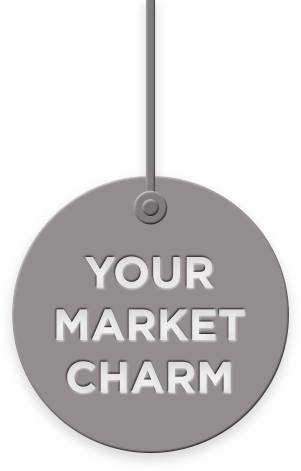 She’s grateful to the Market Foundation for its positive impact on the community. “They always remember us, the low-income seniors, at Christmas” she says, referring to the annual Giving Tree where the Foundation collects presents for community members. Pike Place Market will always be Issie’s home. She plans on joining her friends at Heritage House one day, the Market’s assisted living facility. 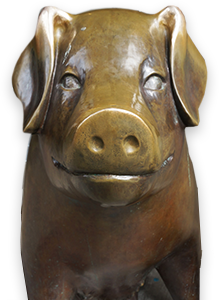 It’s where she hopes to spend the rest of her life surrounding herself with the Market “family” she’s known for decades.